Bera Reclaimed Wood Picture Frame. 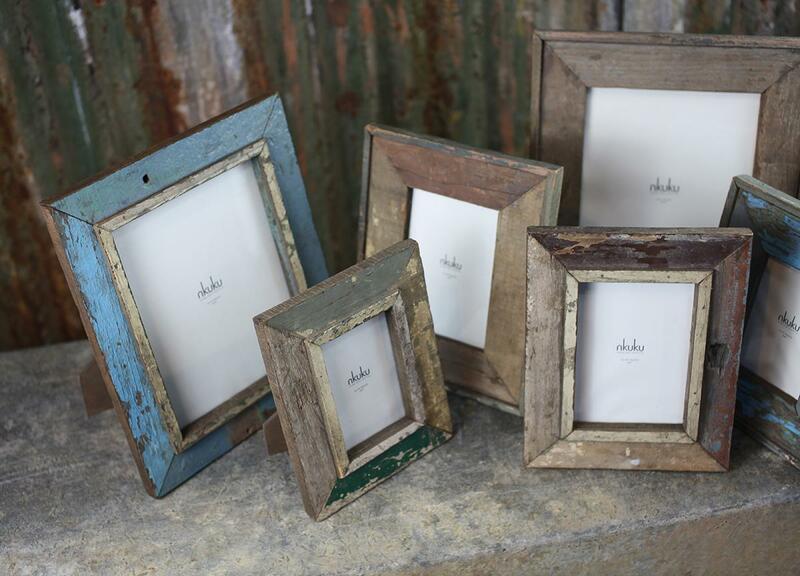 These Bera Reclaimed photo frames have a raised wooden border around the window to create the elegant frame. 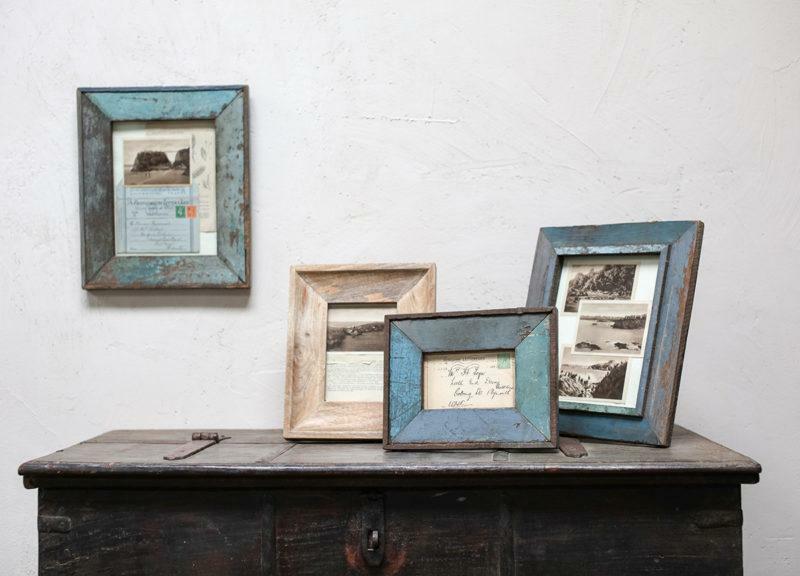 Each one is handmade from reclaimed wood and come in a variety of distressed finishes. 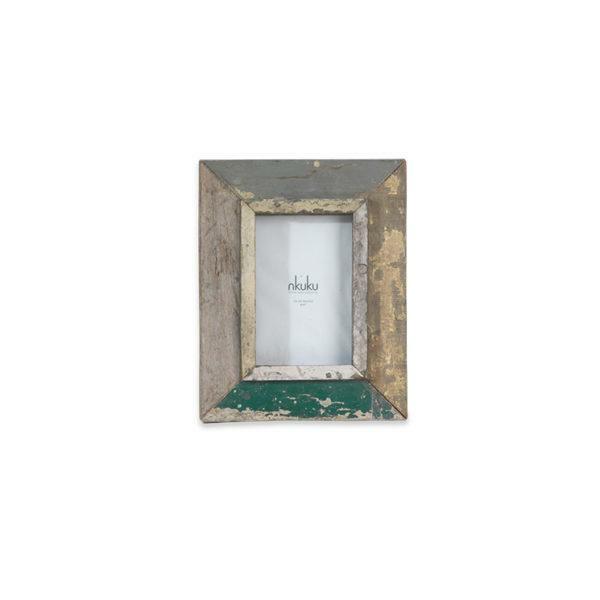 Available in 3 sizes, please choose from drop down menu.